Time to save the world again! 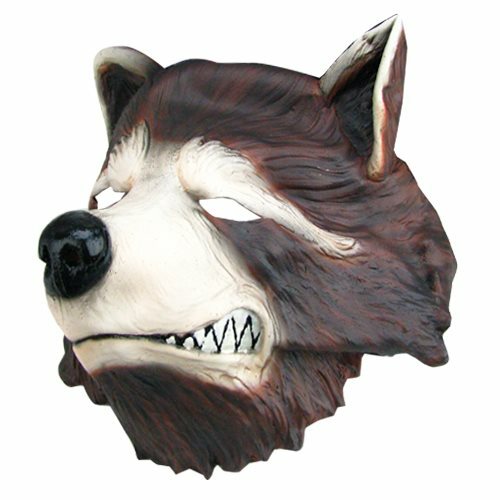 Now you can become Rocket Raccoon with this 3/4 mask. Based off the sequel, this Guardians of the Galaxy Vol.2 Rocket 3/4 Adult Mask is the perfect addition to your costume. Ages 14 and up.